If you've been around here for awhile now, you know how much I love capturing perfectly imperfect moments. 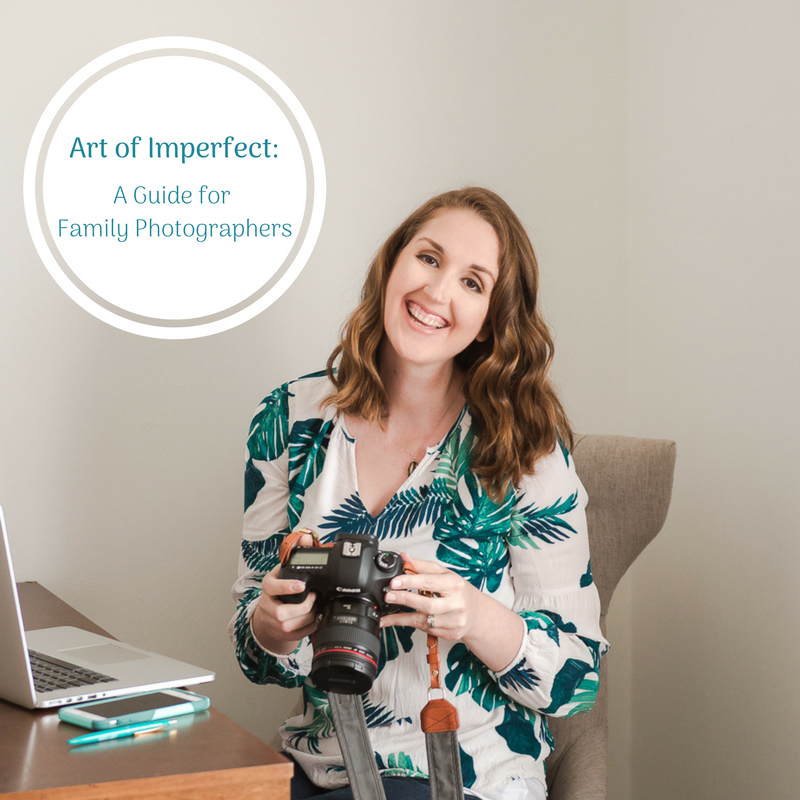 I'm all about the lifestyle approach to family photography and I LOVE sharing my tips with other hobbyists and professionals! In fact, I recently had the "oh-my-gosh" moment of realizing I've mentored over FIFTY women. WHAT!? SO grateful! Last Fall, I held an 'Art of Imperfect' Workshop in Virginia Beach that was an amazing success! We talked all things family photography and even had two families come to model for us so the students could practice their new skills. I was so excited and honored to share my tips with these ladies, but I knew that was only the beginning! This short and sweet series of video modules has zero fluff. No hours upon hours of video, no unnecessary pages of PDFs to sift through. Your time is valuable and ain't nobody got time for that! We get right to it. If this sounds like your cup of tea - click below for all the details!! Thanks for following along on this journey with me, friends! !